We decided to do more of an evening adventure to start the weekend off. 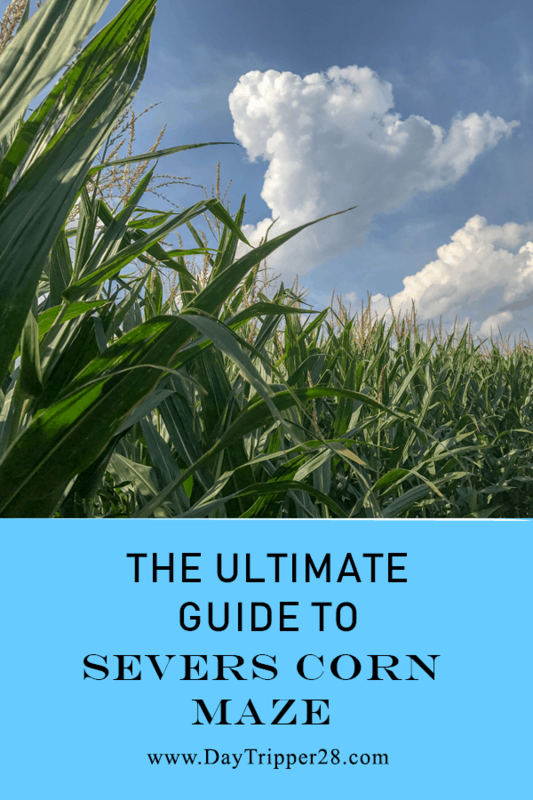 We heard that the Severs Corn Maze just opened up in Shakopee, MN. It’s a short drive to the South West Metro. We picked the kids up from daycare and headed off with our tickets purchased on their web page. It’s a $1 cheaper online and depending on the day you go it could save you a huge wait in line to purchase tickets there. As you pull into the grounds of Canterbury Park, you start to wonder if you in the right place… and then you see the corn. Canterbury Park always holds great events, like Clink Sip + Savor Wine Market so they have the parking down to a science. They have a great patch out front with all kinds of gourds to check out. Just as a heads up, they charge by the pound for their pumpkins. 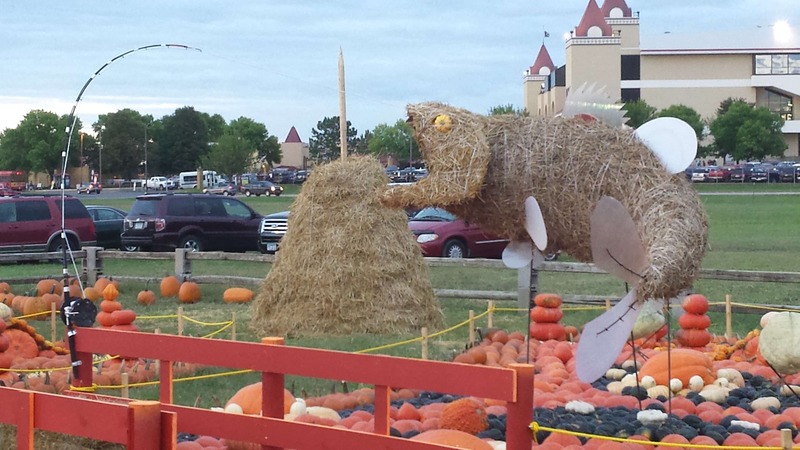 They have a lot to do there for every age group, from the huge pit of corn to a zip line, to an exotic animal petting zoo. 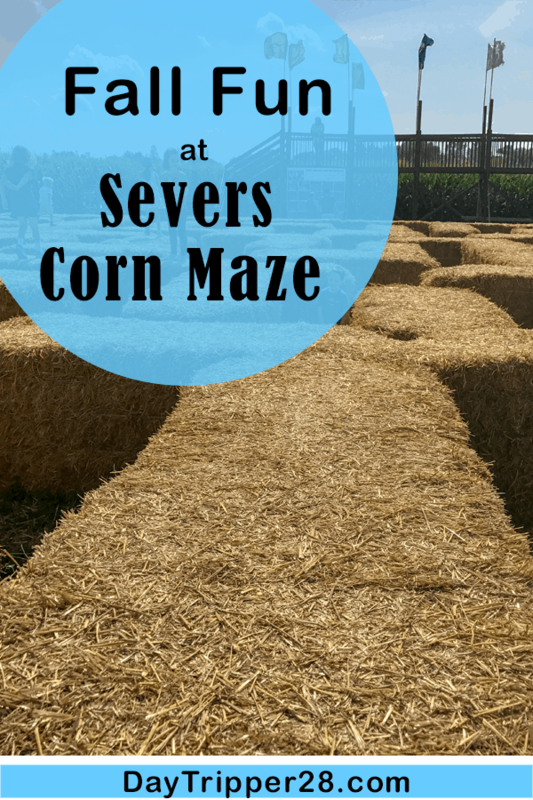 The nice thing about Severs Corn Maze is that most everything is included in the cost of admission. They do charge for a few things, like pony rides and the giant slide. But you wont find many instances of telling your kids ‘no’ to costly add ons. We started at one of our favorite spots, the corn pit. There are two different corn pits. A kid zone and an extreme area equipped with ropes to swing off of into the corn. Trust me it was very tempting not to ditch the kids and give it a try. We opted to stay in kid zone. Since it was the first day it was open, we probably got a little more dusty than normal and we had some fun trying to level out the pit from the mounds they looked to have just filled up. We took their reminders seriously and made sure to empty our pockets of anything valuable and removed our rings. It seems every time we enter something like this, we hear someone saying ‘OMG I lost my ??? in the corn”. 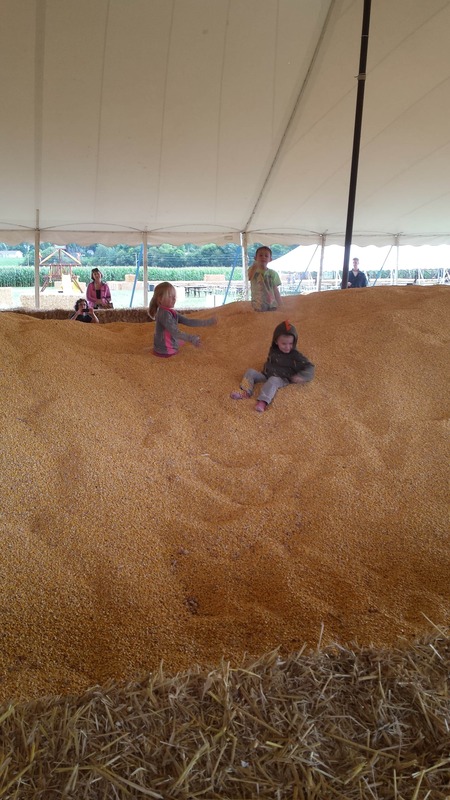 PRO TIP- When entering a corn pit, wear tight clothing. 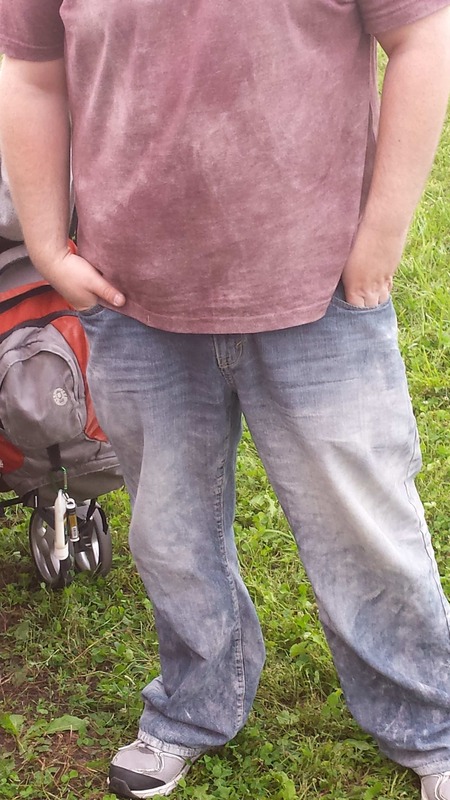 Ladies, if you can put a tank top on that will hug you tightly all the way over your tush, you’ll be in a full body suite with no place for corn to creep in. The Big Maze was fun, but still a little too much for the kids. They have signs posted along the way with fun facts on Fire Trucks, the theme for this year. The kids had a good time trudging along. My daughter was a little reluctant to try and navigate so we took it as an opportunity to work on our ‘Left’ and ‘Right’ directions. I think we got to letter J before giving up. If you complete the entire maze and find all the marked signs, you can get entered into a drawing. After completing the big maze, they both saw the straw bale maze. It was defiantly more their style. It was a bit of a challenge for them both. 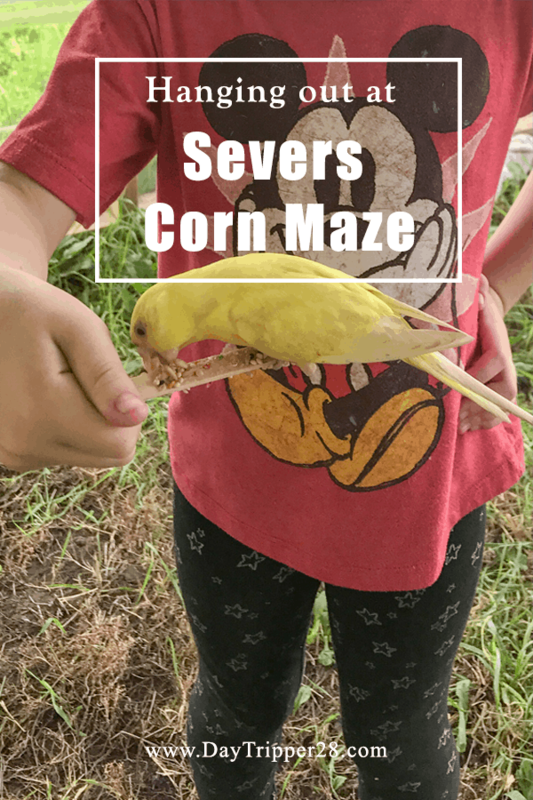 Severs Corn Maze has by far one of the best Bird Rooms I have ever been in. They are all very friendly. Not only were the birds friendly, but so was the staff. They sell food sticks for $1 to help attract the birds. In our case, it was not necessary at all. It was almost scary when you purchased them because every bird fought to get on your hand. It was a little overwhelming. Do not give to your children! Maybe if the room was filled with people feeding it would not have been so crazy. The cool thing about the birds is that they would come up to you regardless if you had food. The staff was even nice enough to help our daughter get birds on her arms. Be careful where you step. A lot of them were hiding in the grass. In addition to the Birds, Severs Corn Maze also had a nice Exotic Animal petting zoo. It was the first time I actually saw a Kangaroo Jumping. The animals were all pretty active and friendly. They offered food if you wanted to feed them. One of the new things that they build this year was a zip line. They have both a smaller one for kids and a grown-up one. Both have a seat to sit on so you don’t have to worry about being able to support your weight with your arms. While it may not be a concern for some, I don’t trust my 4-year-olds ability. The staff was great and ran with her the whole way so I had no concerns about her slipping off. We ended up stay close to dark so we didn’t have the opportunity to see the Pig Races or the Monkey show. They defiantly sound like fun. If you are planning on going in the evening, the latest they will let you in is 1.5hrs before closing and the latest they will let you into the maze it 30 mins before close. Also if you’re going into the Maze after 7 pm, they recommend that you bring a flashlight. As far as Corn Mazes go, this is one of the best ones in the city. But if you’re up for a little drive, you should check out The Corn Maze at Crow River Winery | A Wine Lovers Dream! 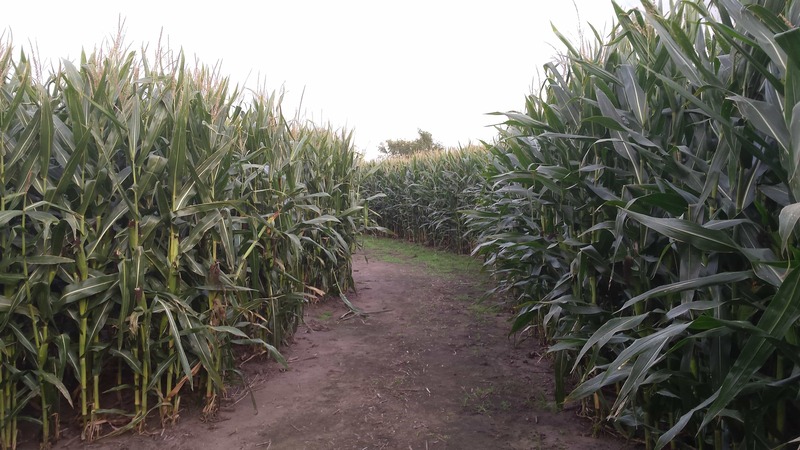 There are also 9 of the Best Corn Mazes in the Twin Cities! The Best Minnesota Travel Experience of 2016!